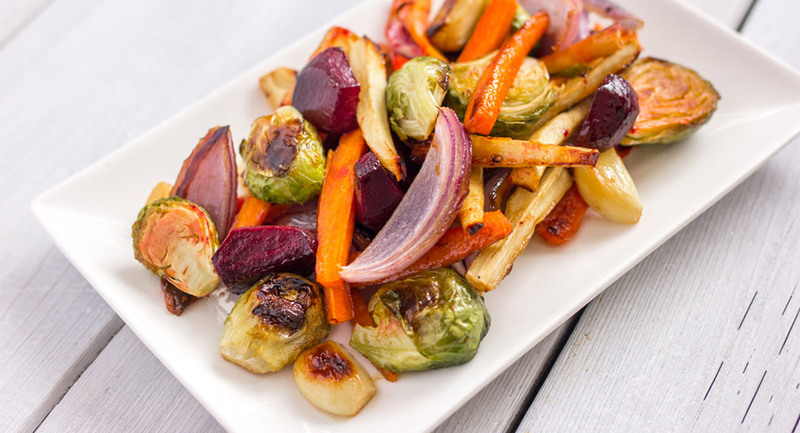 Produce: lemon, potatoes, red peppers, onion, shallot, garlic, mushrooms, fennel, tomatoes, carrots, and squash. Herbs & Spices: lemon zest, basil, salt, pepper, ginger, tarragon, mustard, dill, mint, chilli pepper, and parsley. Protein: beef, fish, chicken, pork, almonds, bacon, pecans, turkey, and shrimp. Other: olive oil, butter, teriyaki sauce, soy sauce, parmesan, cream, and balsamic vinegar. 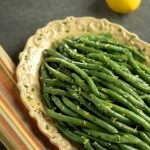 Serve green beans on their own, simply blanched and tossed in butter, lemon zest, salt with a squeeze of lemon juice on top! This recipe with garlic, lemon and parsley from Mann’s looks easy and delicious! 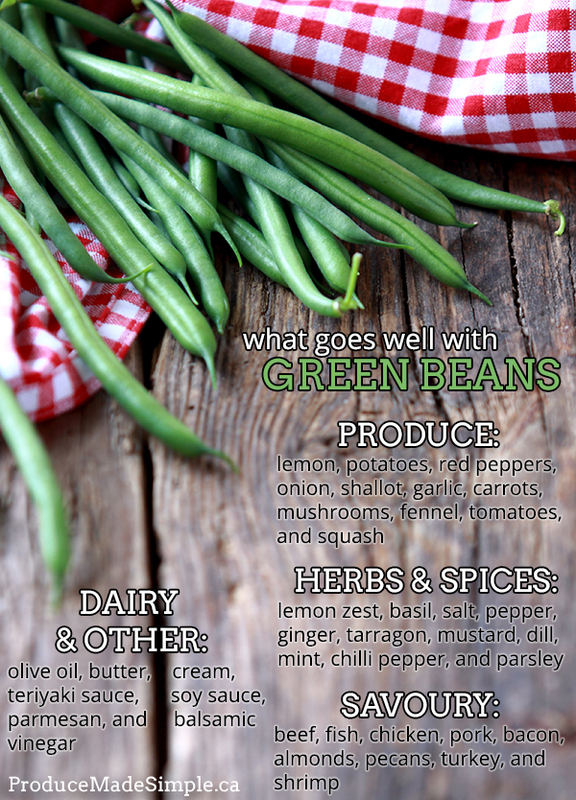 Try green beans as a salad or a side dish with one of Elise’s delicious green bean recipes! There are so many flavour combinations to choose from we’ll just have to try each one! There’s nothing quite like minestrone soup, and green beans are a classic ingredient. Try this recipe from the Food Network!